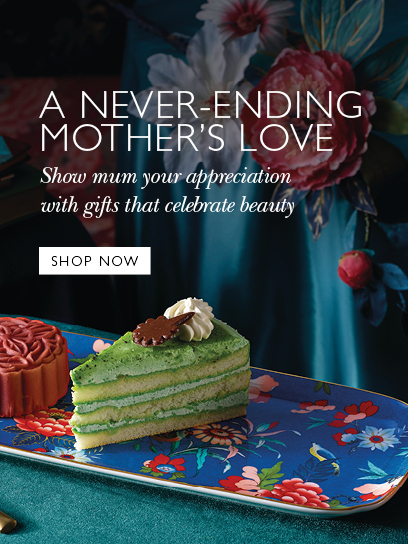 Take a journey around the world with the Wonderlust collection, an eclectic mix of treasured gifts and innovative tea blends with extraordinary new flavours...all inspired by the wonders of travelling from Europe through Asia. Vera Jardin is influenced by Vera’s personal collection of Oxalis pen and ink drawing art, as well as her love of nature. 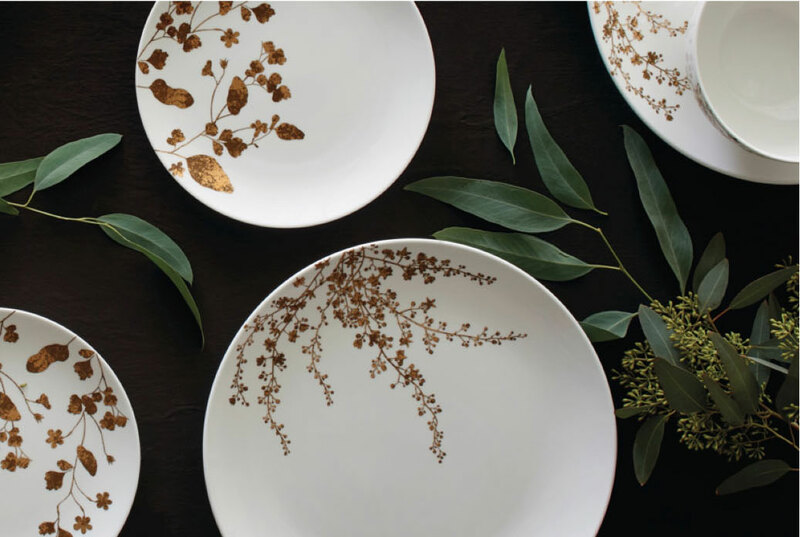 Shimmering, warm floral gold and bronze patterns on plates, mugs and bowls infuse positive energy in the home and at the table. 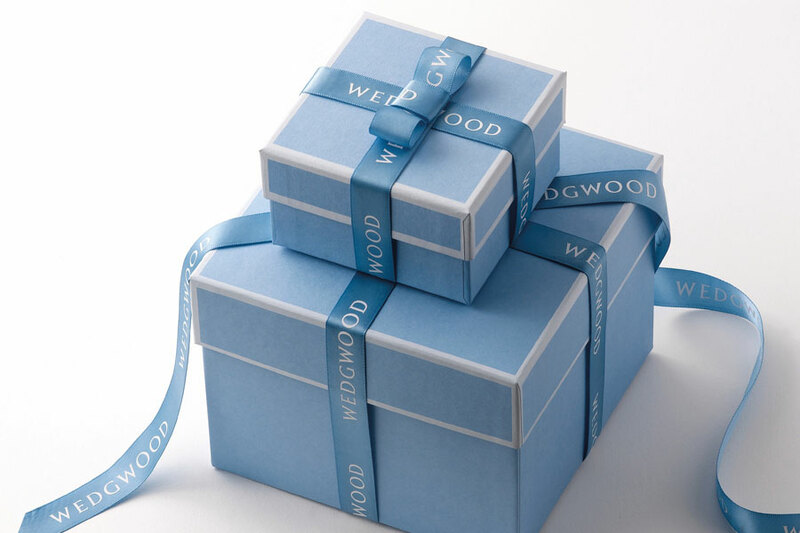 260 YEARS OF CREATION AND INNOVATION 2019 is a landmark year for Wedgwood as we celebrate our 260th Anniversary and the incredible endeavours of our remarkable founder, Josiah Wedgwood. 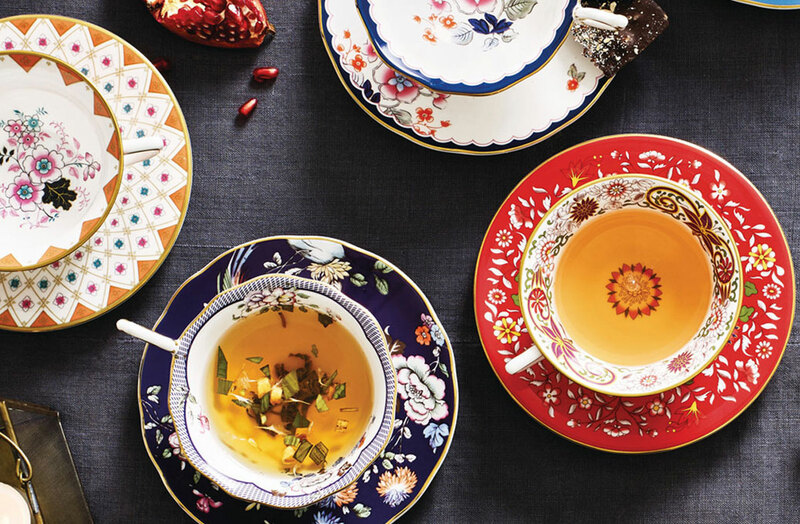 Wedgwood is an iconic, premium, lifestyle brand with its design expertise, quality, innovation and heritage. 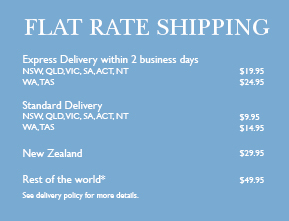 We believe that a gift should be special, thoughtful and one that will be treasured forever. 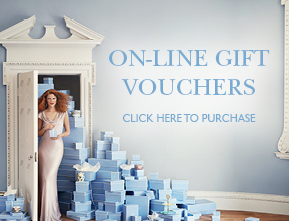 Let Wedgwood be your source of inspiration for luxury, fine and contemporary gifting.